The GDL 82 Automatic Dependent Surveillance-Broadcast (ADS-B) datalink, is the latest addition to the comprehensive lineup of certified ADS-B solutions available from Garmin. 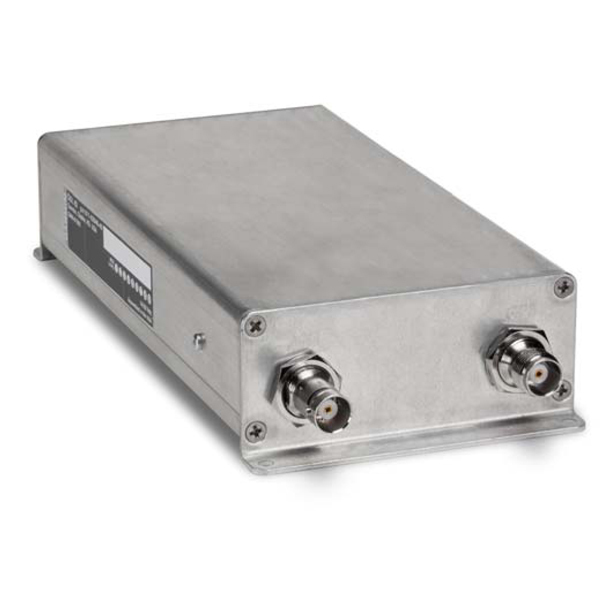 GDL 82 is a small, lightweight Universal Access Transceiver (UAT) datalink with a built-in GPS receiver. For aircraft owners looking for an economical and turnkey solution to satisfy the requirements of ADS-B “Out”, GDL 82 is a straightforward path to meet regulatory requirements. GDL 82 broadcasts on the 978 MHz frequency, providing a rule-compliant ADS-B “Out” solution for aircraft operating below 18,000’ in the United States. 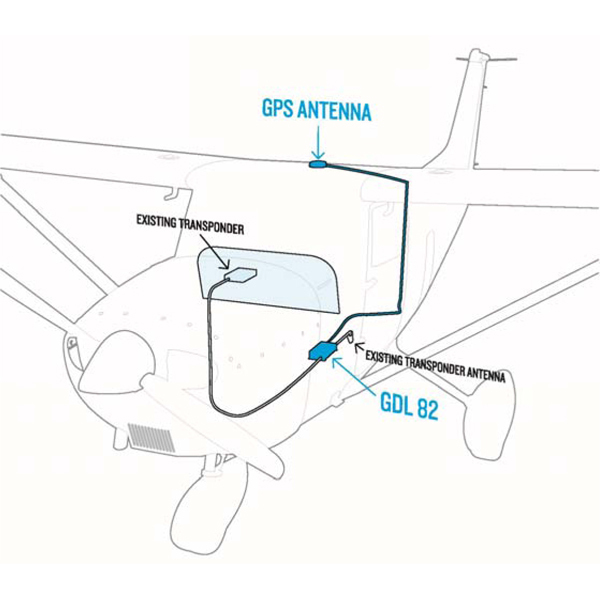 Installation is quick and easy because GDL 82 utilizes a patent-pending design, in which GDL 82 is installed in-line with the aircraft’s existing transponder antenna wiring to transmit the necessary ADS-B “Out” information. The WAAS GPS receiver required for ADS-B compliance is built-in and a GPS antenna is included to offer additional cost-savings for aircraft owners without an existing WAAS GPS on board their aircraft. 82 also contains AutoSquawk interrogation technology, whichGDL interfaces with most Mode C general aviation transponders to synchronize the squawk code and pressure altitude information from the transponder with GDL 82, eliminating the need to install a separate dedicated UAT control panel and altitude encoder. (Please reference the installation manual to determine if the existing Mode C transponder meets compatibility requirements.) This technology not only simplifies installation but also eliminates the burden of the pilot manually keeping the squawk code in sync. Pilots who already utilize an ADS-B “In” receiver — such as the GDL 52, GDL 39/GDL 39 3D and the Stratus line of portable solutions — can receive additional benefits as the GDL 82 complements many existing products on the market. With ADS-B “Out” participation, pilots using these products have access to a more comprehensive ADS-B “In” traffic picture, resulting in improved situational awareness.